Supplying customers with high quality precision & custom metal stampings since 1978. Since 1978, metal stampings that require extraordinary materials and manufacturing expertise. 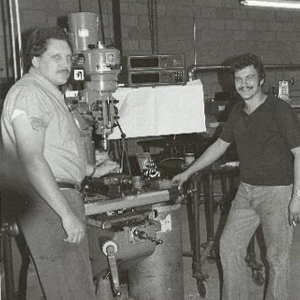 Since 1978, Ronlen has been all about metal stampings. Manufacturing expertise, from a wide range of extraordinary materials. We assist customers throughout design, development, prototyping, production, post processing, and shipping. We improve product engineering while simplifying production, reducing cost and delivering on time. 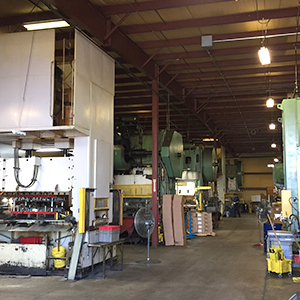 Since 1978, Ronlen has provided high-quality precision and custom metal stampings. Improvement has been continuous in every aspect of manufacturing, from raw material inspection to the finished product. We use state-of-the-art CMM and Scanning inspection technologies, so your product will exceed your print specifications. We can also provide electronic data transfers to your inspection department. Our quality department will represent you on the manufacturing floor. Our Engineering team offers expertise in Prototypes, Tool & Die design, Metal Stampings and much more. Providing efficient and cost effective solution for all your custom, precision stamping needs. Our in -house toolroom allows us to reduce down time for production and keep all new tool build functions in house for greater control and flexibility. From concept to end of life, Ronlen is your source to efficiently handle your stamping project needs. We have everything you need. in-house. We’re efficient, cost-effective, precise. We’ll accommodate all of your production requirements with quality tooling designed and built in-house. We build the best progressive dies and assembly tooling in our in-house shop. We reduce downtime and shorten delivery times through planned die-change methods, routine die maintenance and well-maintained equipment. Establishing a high standard of quality control in the preliminary phases of a project is critical. Our engineering staff will guide you through the design of new parts, and modification of existing parts. We utilize multiple CAD & CAM (Computer Aided and Manufacturing) platforms in the preliminary stages of production, and collaborate with you on your designs to produce best-on-the-planet stamping. Welding, Tapping, Plating, Heat Treating, Powder Coating, Metal Finishing, Assembly, Deburring, & Machining. We can help manage your largest production runs, and assist throughout all phases of design, development, prototyping, post processing and delivery. 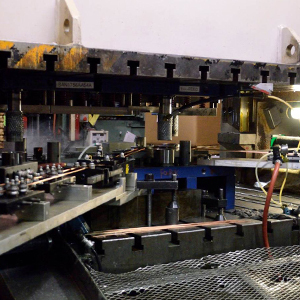 Our production presses range from 100 to 400 tons. Accuracy, availability, low costs and superior product quality are ensured. The breadth of industries we serve has certainly expanded over the years: Automotive and electrical equipment, for high-tech brake applications, with the level of expertise and attention to detail for every one of our customers across a variety of industries. We observe and adhere to a precise set of quality protocols. We deliver the highest quality stampings utilizing the latest technologies for all consumer product related projects. 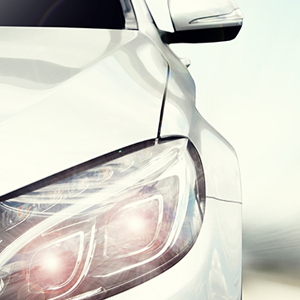 Our Production scheduling/delivery model and commitment to quality has earned us a reputation as a trusted supplier of the highest quality automotive parts and products to multiple Tier 1 and 2 Automotive customers. 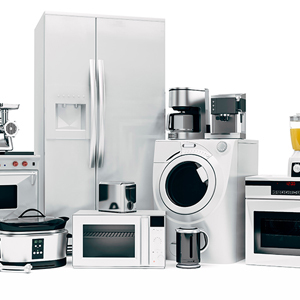 Working with several grades of aluminum and stainless steel, we consistently produce parts for major appliance industry customers supporting daily Kanban requirements. 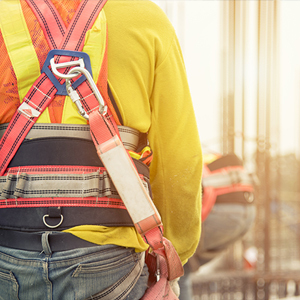 We’ve been instrumental in the design and development of multiple safety products utilized in the building trades supporting fall protection. 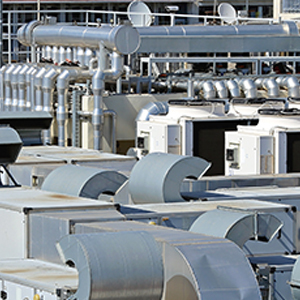 Partnering with a global leader, Ronlen has developed multiple connection devices utilized in air quality/filtration for heavy industry. Lets turn your idea into an even greater product.